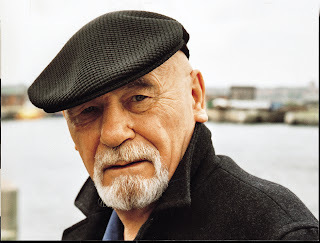 Recalling ‘famous scousers’ this article tells the tale of one of my all time favorite radio presenters, but he wasn’t just a presenter, Brian Jacques was a folk singer, an author a poet and a true son of the city. Brian was born in Liverpool on 15 June 1939, just before World War II began; His parents were James Alfred Jacques, a Haulage Contractor, and Ellen Ryan. 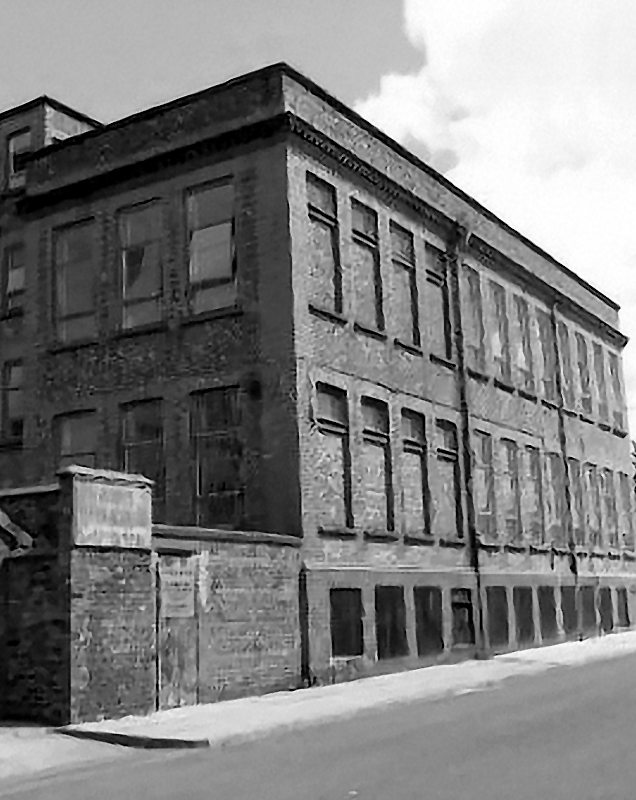 Brian grew up in Kirkdale near to the Liverpool Docks. He was known by his middle name 'Brian' because his father and a brother were also named James. His father loved literature and read his boy adventure stories by Sir Arthur Conan Doyle, Robert Louis Stevenson, and Edgar Rice Burroughs, but also The Wind in the Willows with its cast of animals. Brian himself began reading at an early age and loved adventure stories by writers such as Daniel Defoe, Sir Henry Rider Haggard, Robert Louis Stevenson and Edgar Rice Burroughs. Brian also showed early writing talent. At age 10, assigned to write an animal story, composition, in school, he wrote about a bird that cleaned a crocodile's teeth. His teacher could not believe that a 10-year-old wrote it, and caned Brian for refusing to admit copying the story. He had always loved to write, but it was probably only then did he realize the extent of his abilities. He always claimed he drew a great deal from the city for his novels, in terms of place and character, as well as drawing on his memories of the bombing of the city in the second world war for his set-piece battles. Above all, he drew on his early experiences as an altar boy in the Catholic church, and particularly the Latin in which the services were conducted, for the rich language and imagery of his writing. He attended St. John's school until age 15, when he left school (as was usual at the time) and set out to find adventure as a merchant sailor and traveled the world. 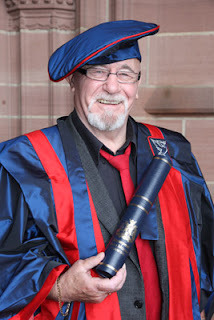 But Liverpool was his home and he returned to the city where he, his brothers and three mates formed a folk group called ‘The Liverpool Fishermen’, he also backed Roger McGough’s band ‘The Scaffold’. As well as going away to sea Brian was also a Policeman, a longshoreman and a milkman. His work gained acclaim when Alan Durband, his former English teacher (who also taught Paul McCartney and George Harrison), showed it to his (Durband's) own publisher without telling Jacques. Durband told his publishers: "This is the finest children's tale I've ever read, and you'd be foolish not to publish it". Soon after, Jacques was summoned to London to meet with the publishers, who gave him a contract to write the next five books in the series. Redwall is an absorbing fantasy somewhat along the lines of Watership Down with shades of Wind in the Willows and King Arthur sneaking in. When you hear that it's about mice and other woodlawn creatures defending a monastery against an outlaw band of rats, you may be less than overwhelmed with a desire to read it, but read it you must, as it is without doubt, very, very good. 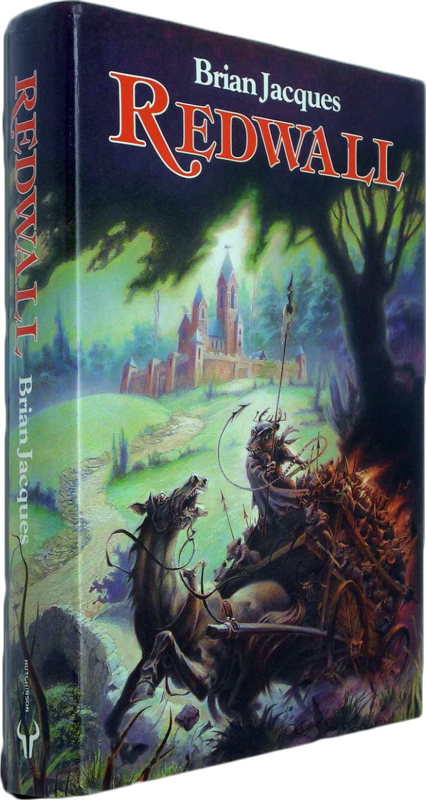 No one who starts reading Redwall will be able to put the book down and all who read it will care a great deal about the characters and their exploits. 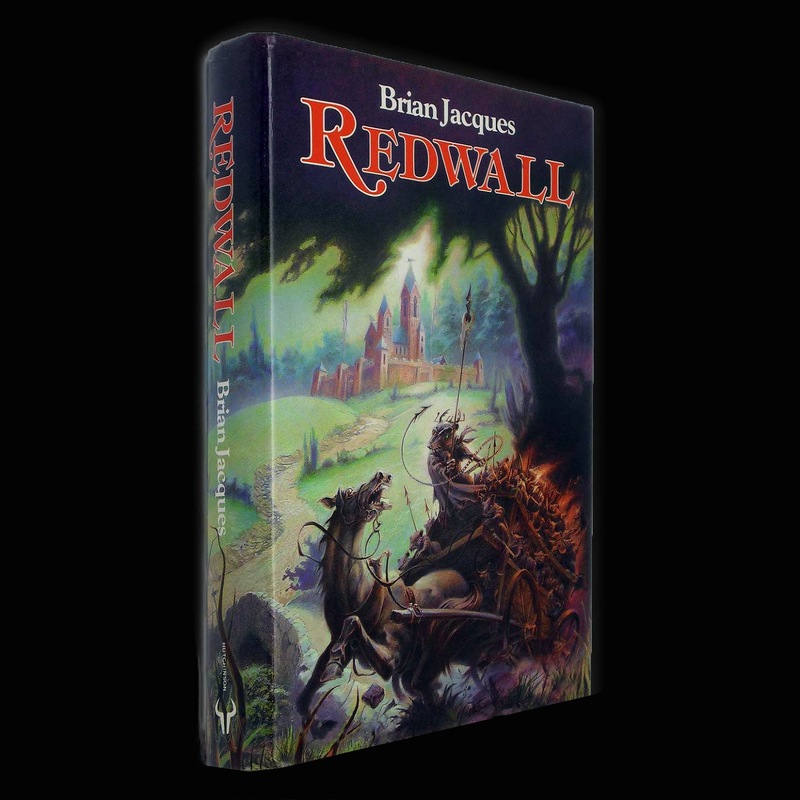 I bought the first of the Redwall books when it came out in 1986 and I was lucky enough to get Brian to sign the copy for me on Sunday morning at the Radio Merseyside studios, I went on to buy them all. "I sometimes think it ironic for an ex-seaman, longshoreman, truck driver, policeman, should find success writing children's novels,"
His novels have sold more than twenty million copies worldwide and have been published in twenty-eight languages. In June 2005, he was awarded an Honorary Doctorate of Letters by the University of Liverpool. 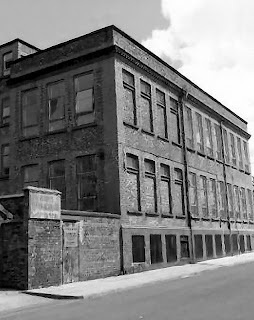 Brian continued his relationship with the children of the Royal Wavertree School for the Blind, right up until his death, he sadly passed away on 5 February 2011.